All your compliance is now in simple to use checklists. Add the rest to your Action Plan. 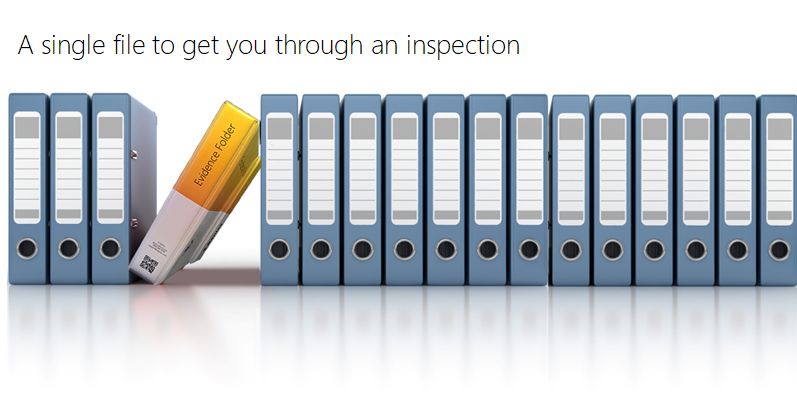 With this professionally prepared Evidence System, you will demonstrate to the inspector that you are organised and Well-Led. With a clear and concise action plan, it will be easy to show that you’ve got it all under control.